CBSE (Central Board of Secondary Education CBSE) has released the JEE Main 2018 admit card on the official website of the examination hosted by the board. The board has also released the detailed examination schedule for this year’s JEE Main entrance test. According to the schedule, Joint Entrance Examination (JEE) Main 2018 pen and paper based examination will be held on April 8, 2018 (Sunday) while the Computer Based Examination will be held on April 15th and 16th (Sunday and Monday). No candidate will be allowed to enter the examination hall after the time of last entry (i.e. 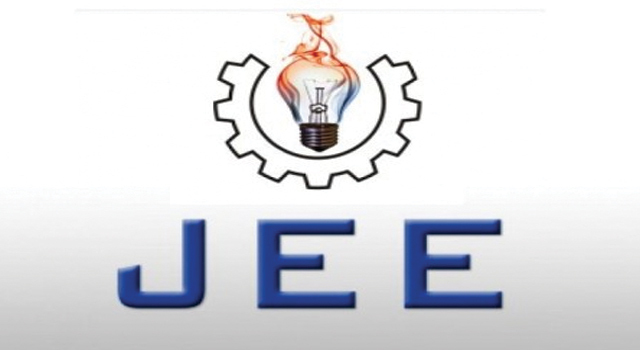 9.30 AM for Paper-I, 2.00 PM for Paper-II and 2.30 PM for second shift of Paper-I),” said a notification posted on the official website of JEE Main 2018.